"Managing the Lifeblood of Contracting - Cash Flow"
Don Finn, Local 134 IBEW Business Manager is our Guest Presenter! "Advanced Estimating of Electrical Construction"
Please review this month's LiveWire newsletter. We hope you enjoy the local and national industry updates. 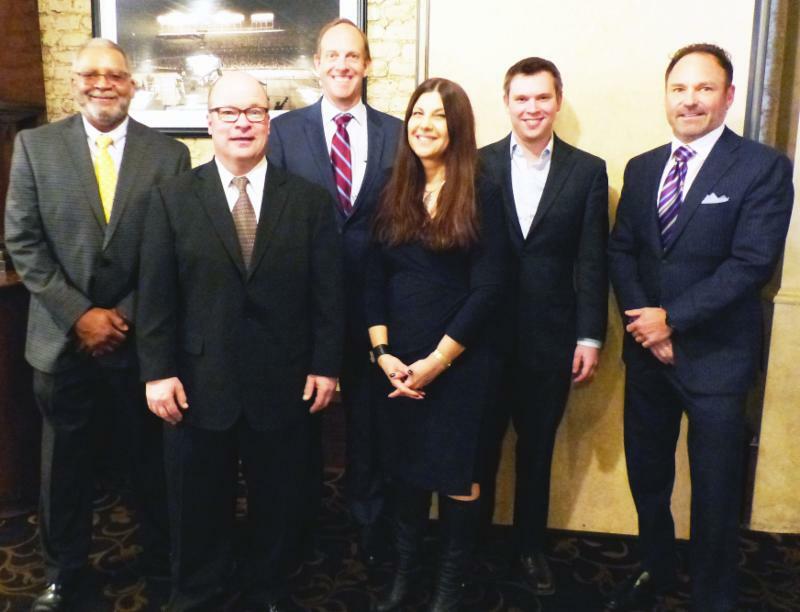 The Electrical Contractors' Association of City of Chicago (ECA) held its March Regular Membership Meeting on Wednesday, March 14, 2018 at Harry Caray's Italian Steakhouse in Chicago, Illinois. City of Chicago Department of Buildings Commissioner Judy Frydland. 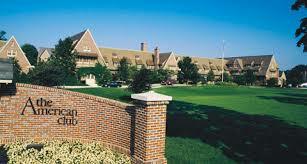 As a reminder, the Electrical Contractors' Association of City of Chicago (ECA) 47th Annual Spring Conference will be held on June 6 - 7, 2018 at The American Club in Kohler, Wisconsin. 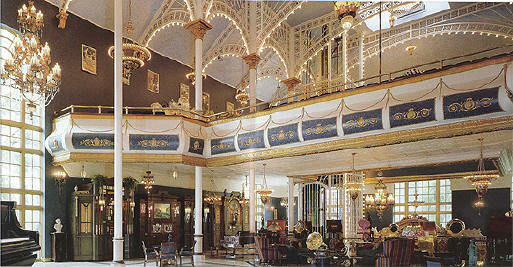 We hope that our ECA members will join us at The American Club. The Electrical Contractors' Association of City of Chicago (ECA) will soon be celebrating its upcoming President's Party. This special event is being held at the Sanfilippo Estate on Saturday, June 23, 2018. Pictured above is a portion of the Sanfilippo Home. The Electrical Contractors' Association of City of Chicago (ECA) has announced the start of a new Committee called, "Young Professionals." 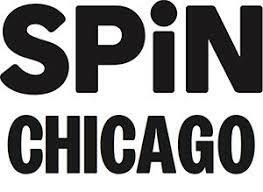 The kick-off meeting is scheduled for 3:00 pm to 6:00 pm on Thursday, April 26, 2018 at Spin Chicago, 344 N. State Street in Chicago. The ECA Student Committee oversees the activities of the NECA IIT Student Chapter. The Student Chapter is working on the NECA Green Energy Challenge as they focus on doing an energy audit of a community-based organization with a Net Zero outcome. 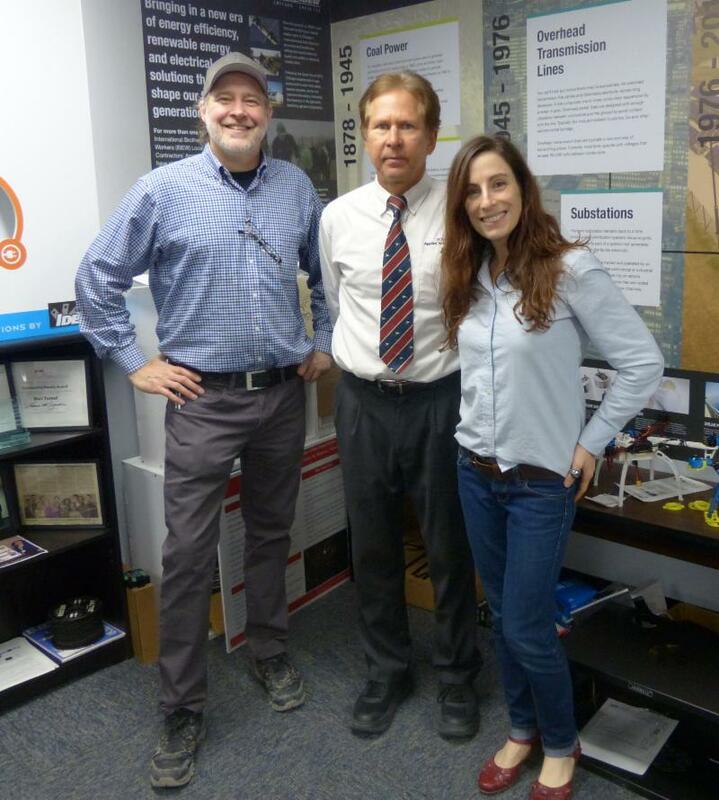 Dr. Daniel Tomal, IIT Facilitator and Lindsey Elton, ECO Acievers. The ECA Research and Education Committee is proud to present a series of premier educational programs. We hope that you join us at these "Breakfast Club" sessions that will be held at the Drake Oak Brook Hotel throughout 2018. 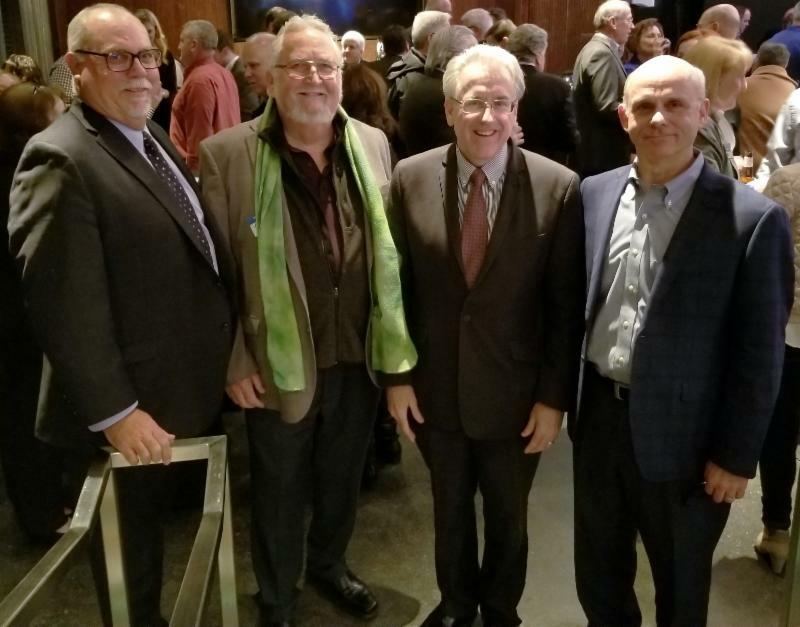 The ECA Legislative Committee was able to participate with a recent fundraiser event for Senator John Mulroe. The event was held on March 2, 2018 at the Rivers Casino - The Cube in Des Plaines, Illinois. John Rolfing, IMSCA General Counsel, Saul Ewing, Arnstein & Lehr. 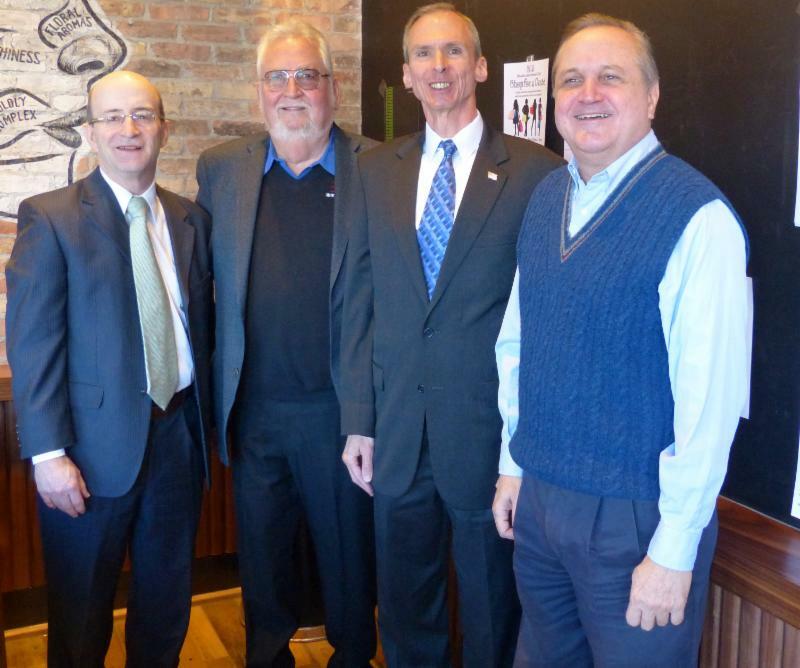 The ECA Legislative Committee also worked with National NECA on a recent visit with Congressman Daniel Lipinski. As of this writing (prior to a March 28, 2018 City Council meeting), an Ordinance from the City of Chicago that requires all city contractors to provide a sexual harassment policy, which the Chicago Department of Procurement Services would have had to review when bidding on a contract will most likely go in effect on April 18, 2018. However, the contract requirement will not be seen in city contracts until June 30, 2018. The Illinois Mechanical and Specialty Contractors Association (IMSCA) will be holding its Annual Lobby Day on Tuesday, April 24, 2018. The IMSCA Raffle for 2018 is now active. The 2018 WIN Leadership Summit is all about making connections that matter. WIN will highlight the work and achievements of some remarkable women in our industry and national leaders.The event builds on the success of previous summits and will celebrate and explore the ways women contribute to the growth of the electrical construction industry. The event is being held May 7 - 9, 2018 in Nashville, TN. NECA's Future Leaders are the next generation of electrical contractors, as well as the next generation of industry leadership. This conference connects emerging professionals by offering events focused on networking and discussions topics to enhance their leadership skills and increase their involvement within the association, community and the industry. The event is being held May 9 - 11, 2018 in Nashville, TN. 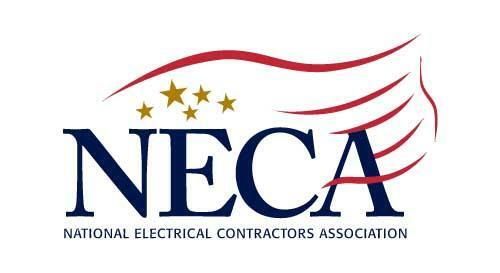 The NECA Legislative Conference is being arranged for May 16 - 17, 2018 in Washington, D.C. We hope that you will be able to join us as we visit members of Congress to voice industry issues important to electrical contractors. The ECA Executive Committee has approved an educational stipend for this event. Registration, accommodations and travel expenses are to be paid for the first five ECA members; it is possible that additional stipends may be made available at a later date for the NECA Legislative Conference. Join NECA in celebrating Electrical Safety Month by attending the electrical industry's premier safety conference for 2018. The event is being held May 21 - 23, 2018 in Louisville, KY. The NECA 2018 Convention will be held in historic Philadelphia! We hope that you will join us in the "City of Brotherly Love" to experience the numerous educational and business programs, learn about the newest updates in technology. We hope that you will visit the many sites in Philadelphia, including the Liberty Bell, Independence Hall (where the Declaration of Independence and Constitution were signed, the iconic "Rocky" steps at the Philadelphia Museum of Art, among many others. The event is being held September 29 - October 2, 2018. NECA is now accepting applications for the 2018 Project Excellence Awards (PEA) program. Information about the program and the application process can be found at ProjectExcellenceAwards.com. These awards recognize NECA member companies for their outstanding commitment, professionalism, and ingenuity in delivering an electrical project across 11 different market sectors. The deadline to submit application(s) is April 30th! For a listing of coursework available through the Construction Safety Council (CSC) for the month of April 2018, please click on the link: www.buildsafe.org.